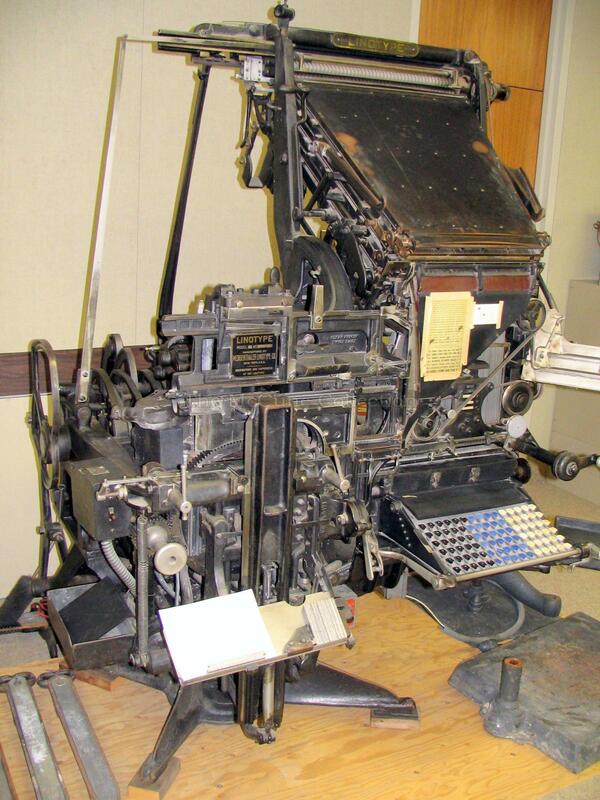 The Linotype was invented by Ottmar Mergenthaler (1854-1899) in 1884. 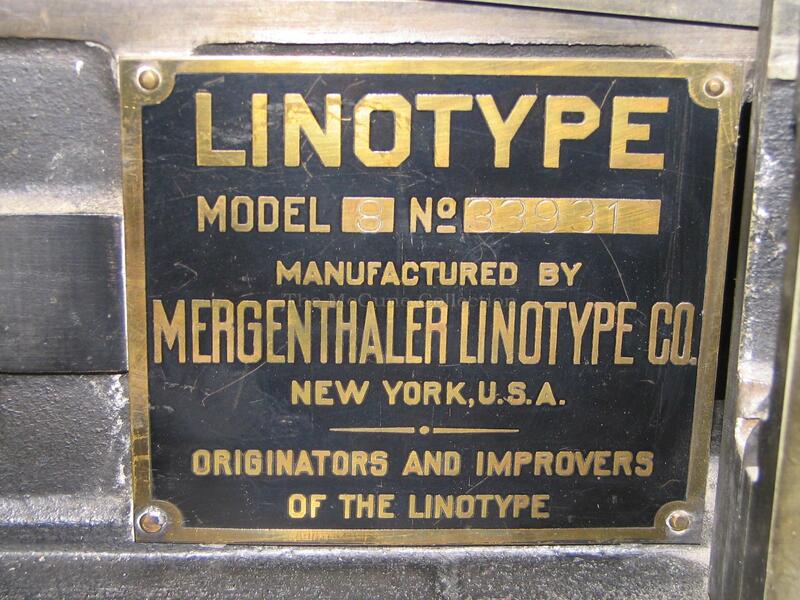 Although born in Germany, Mergenthaler became a naturalized American citizen in 1878. 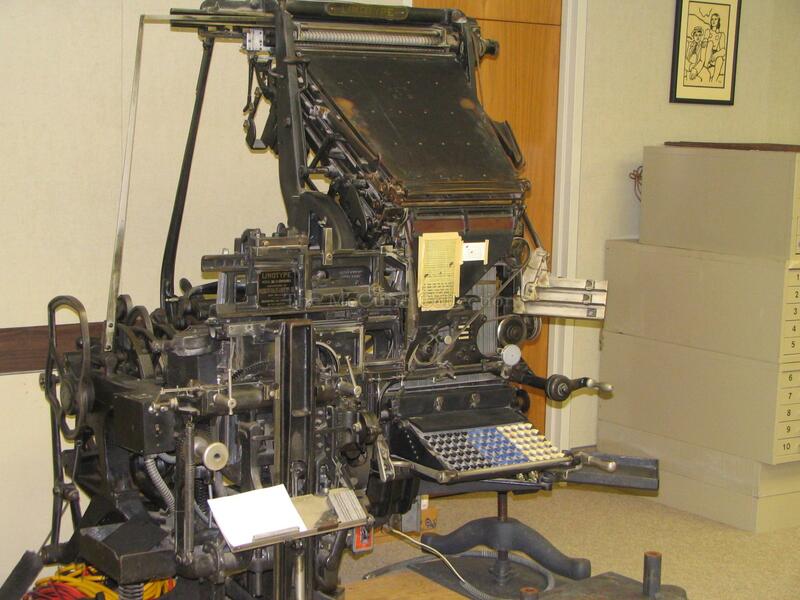 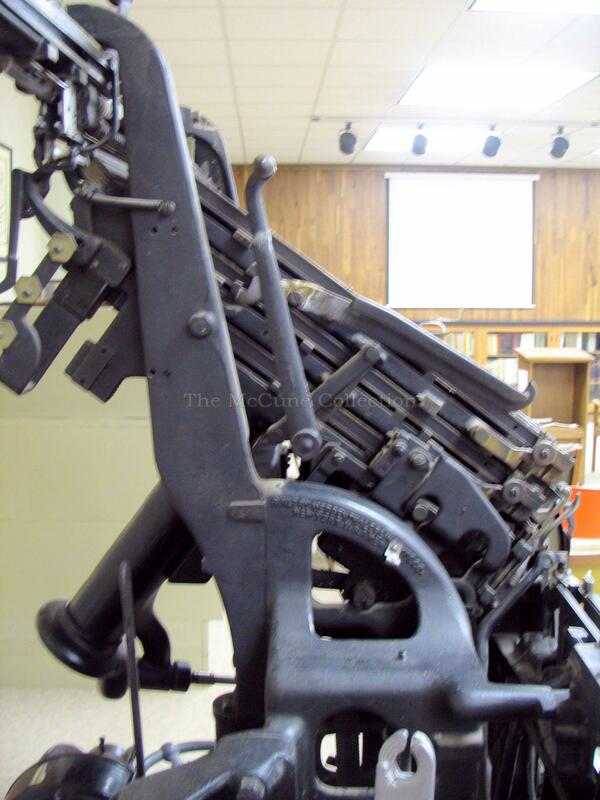 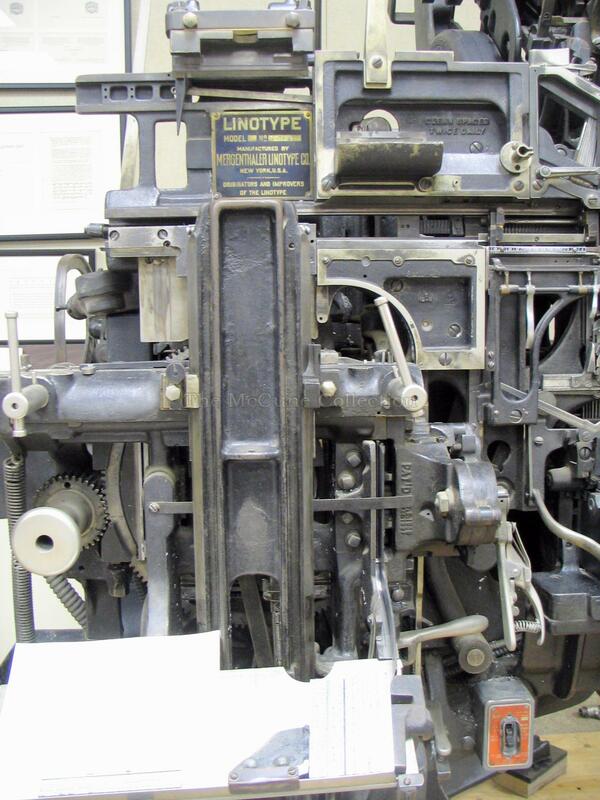 The Linotype was a revolution in the printing world. 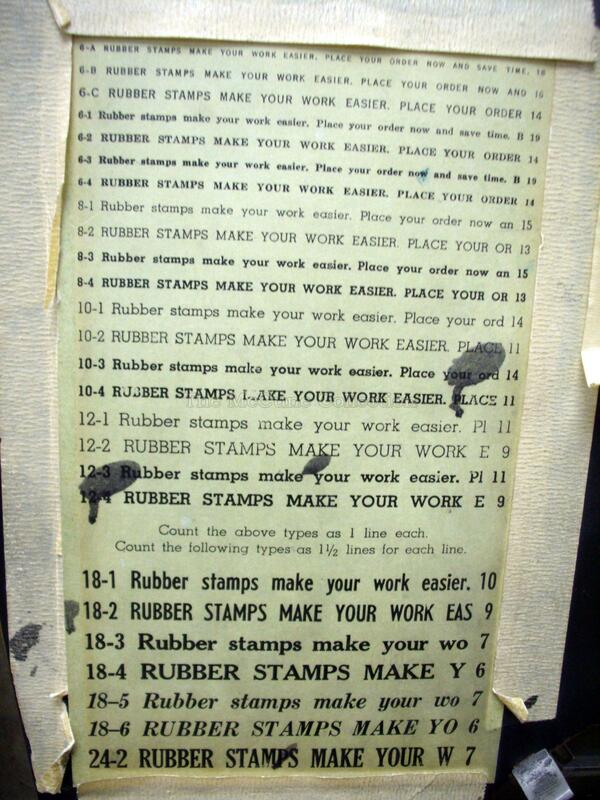 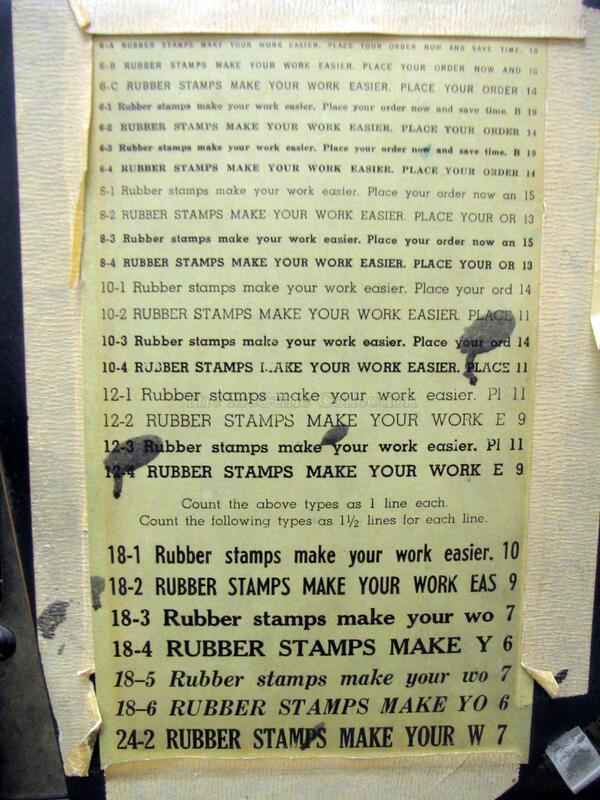 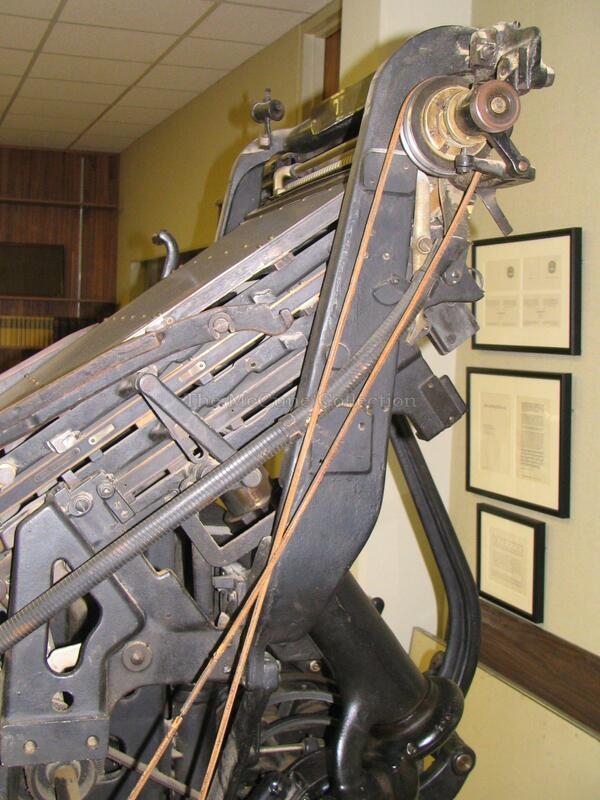 No longer would a man have to manually place the type to print a book or newspaper. 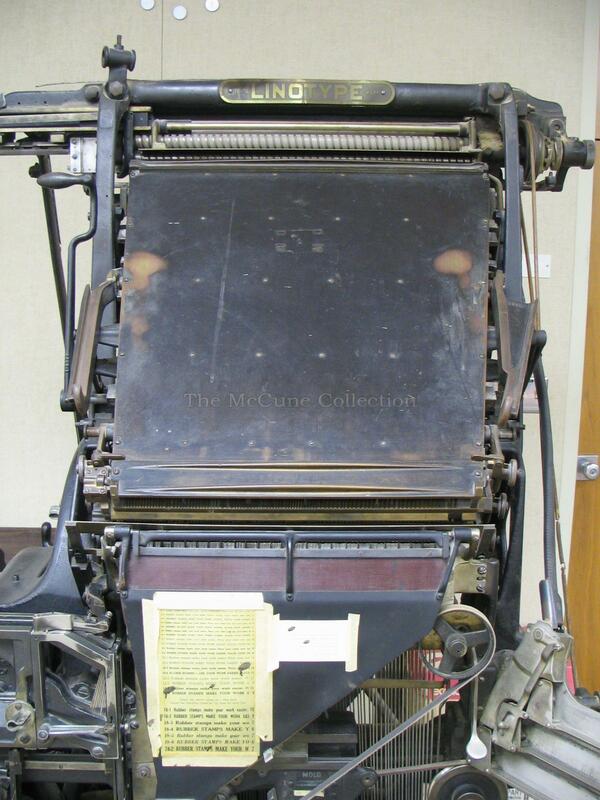 The Linotype machine [Photo 1] in the McCune Room is an immediate center of attention for the visitor. 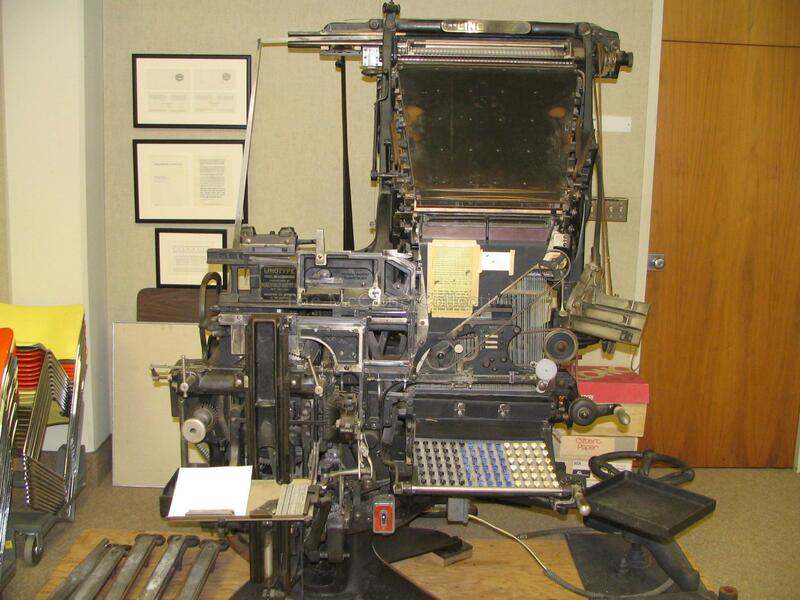 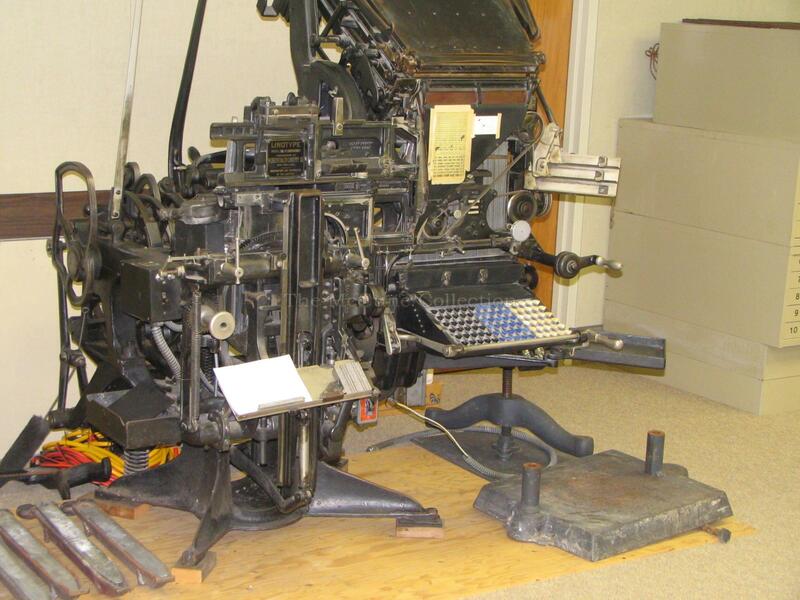 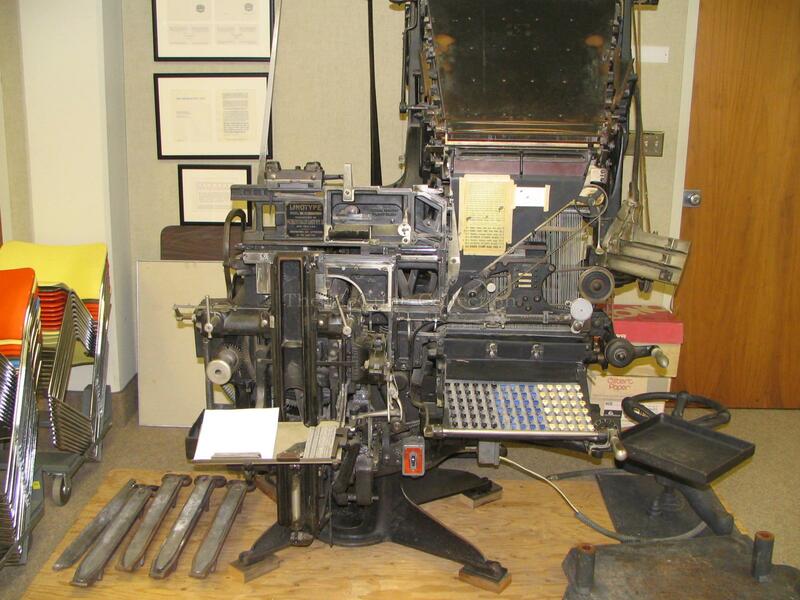 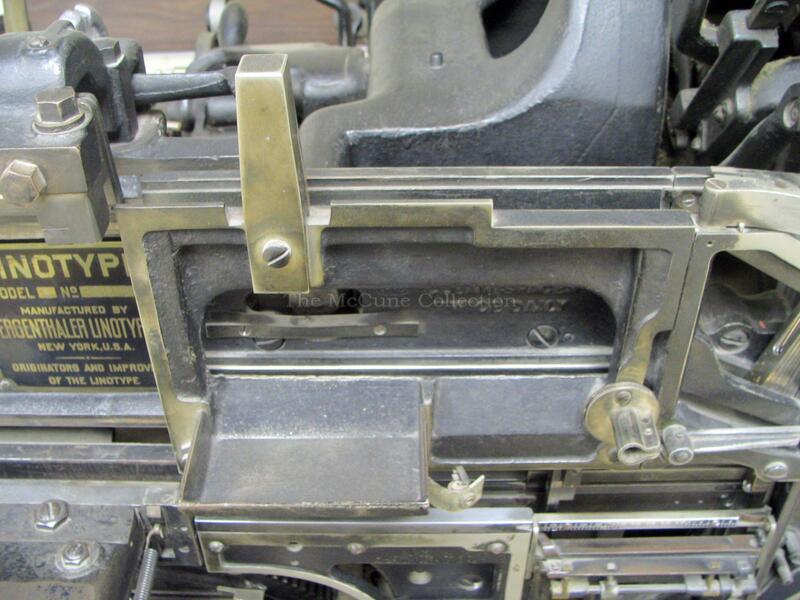 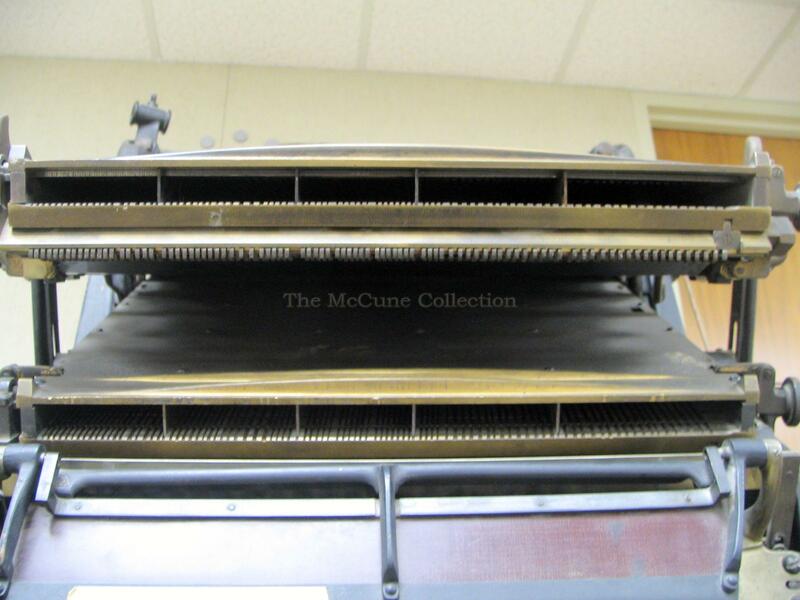 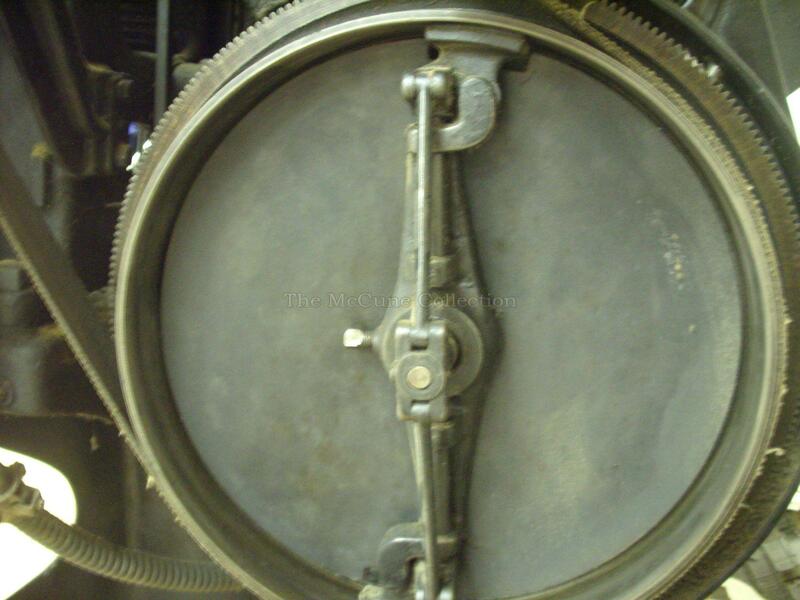 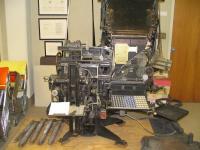 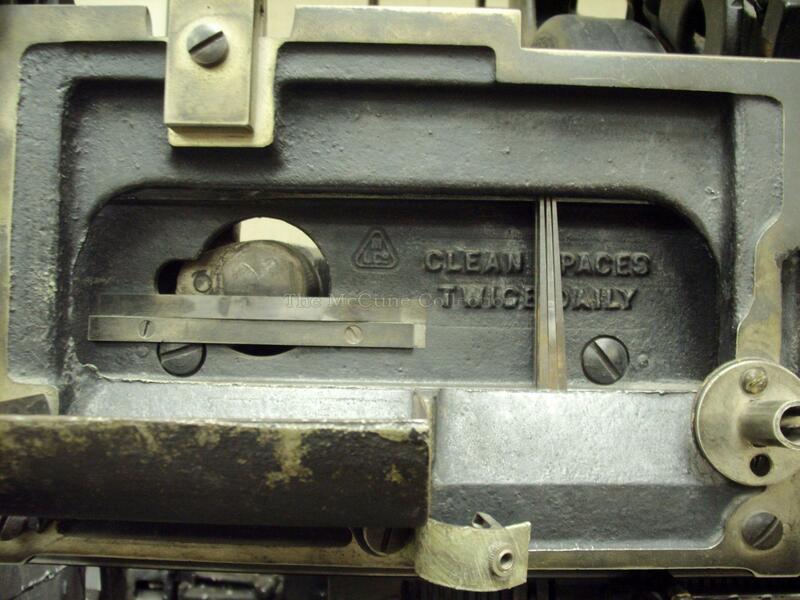 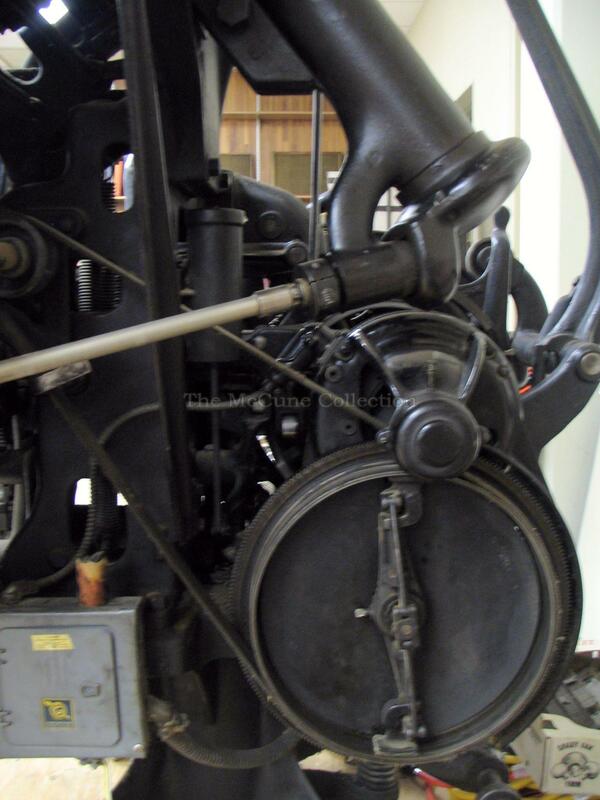 Its nameplate lists it as Linotype Model 8, Serial Number 33931 [Photo 2]. 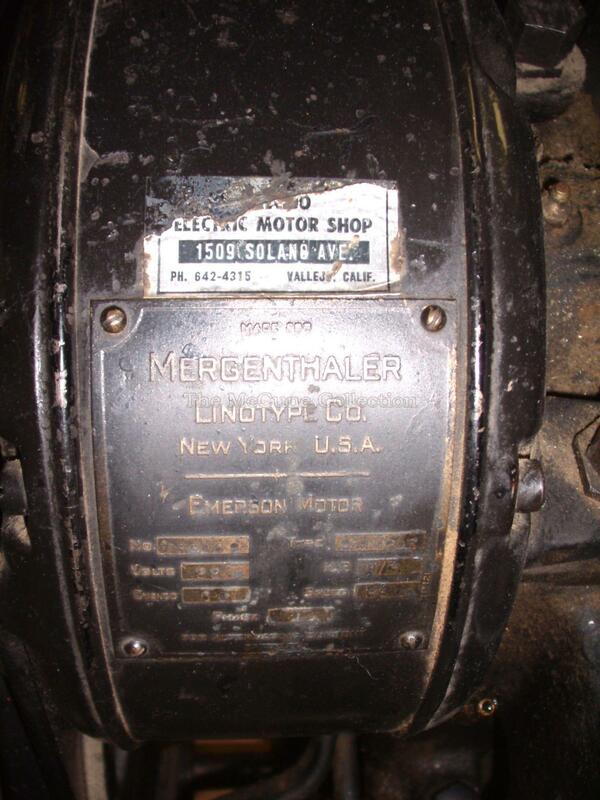 Based on the serial number, this actually is a Model 8A, which began being shipped from the Mergenthaler Company in April 1922. 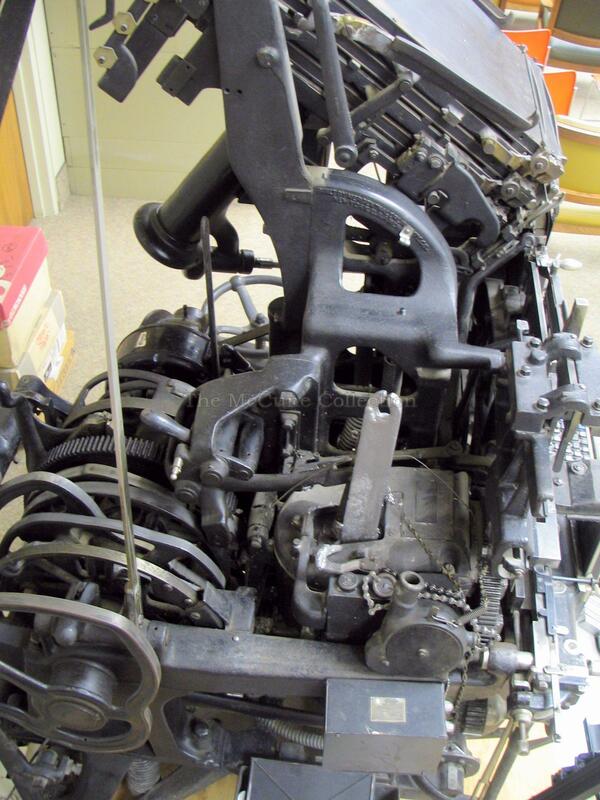 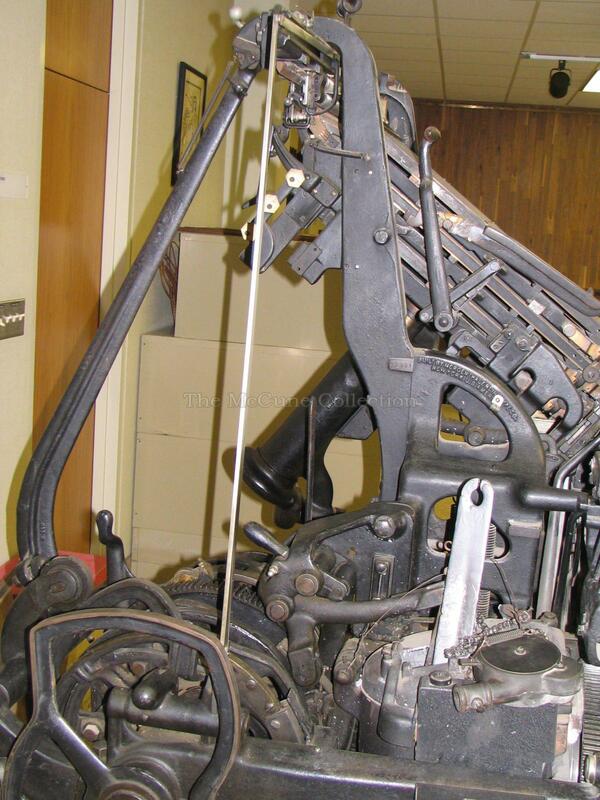 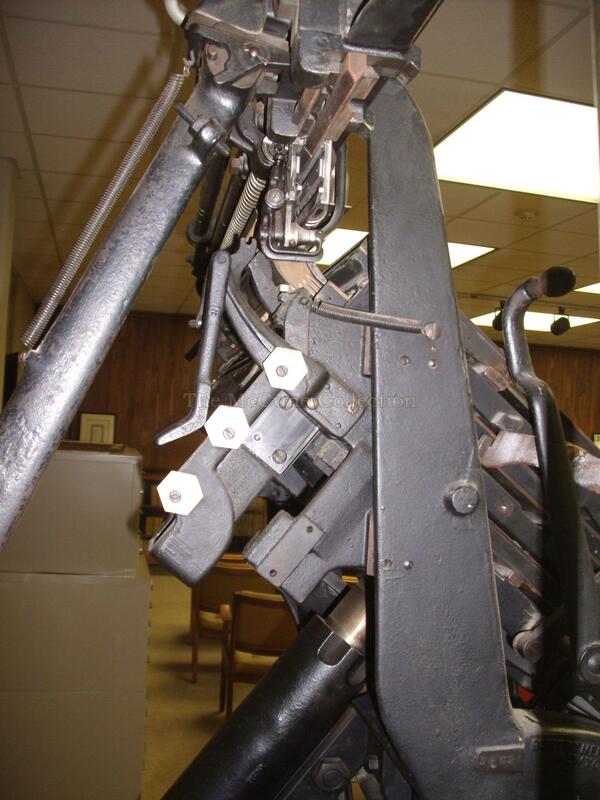 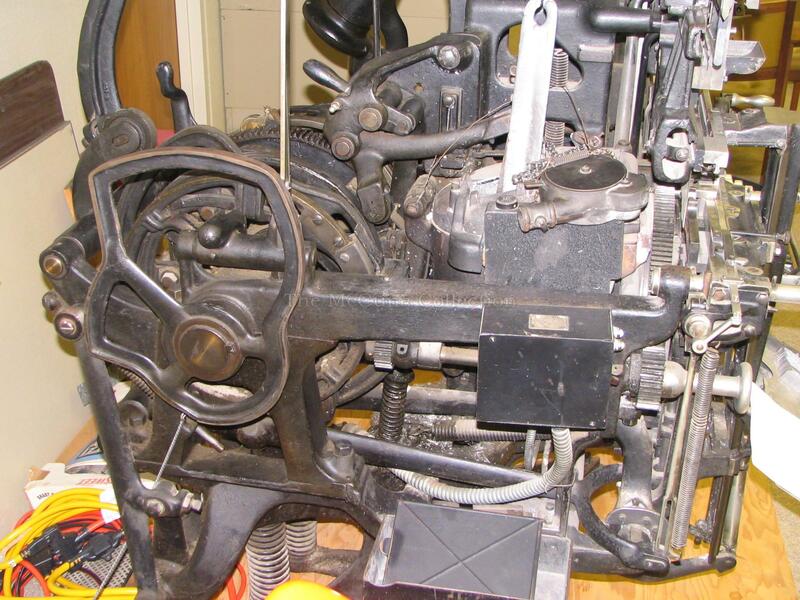 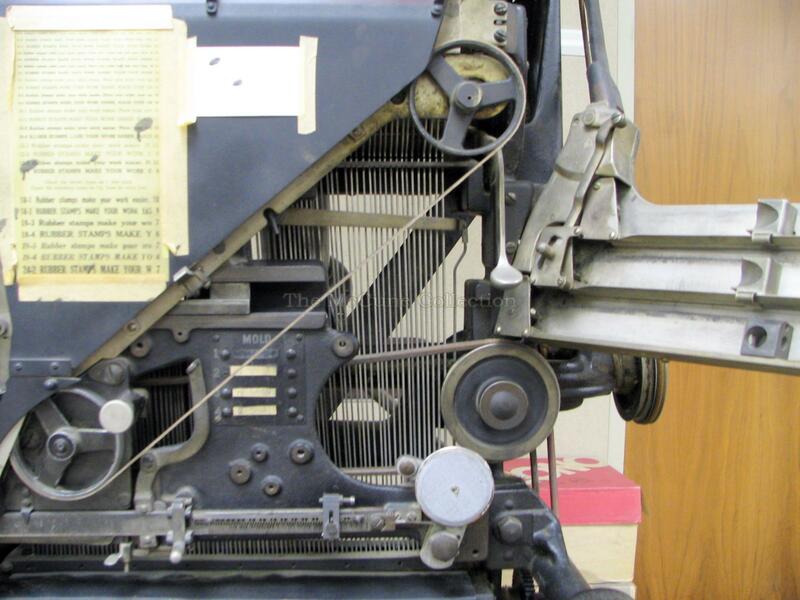 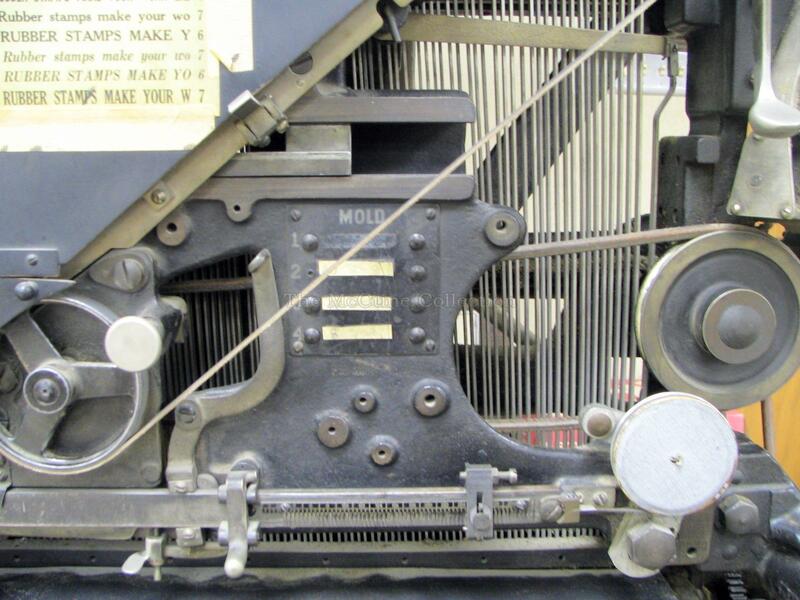 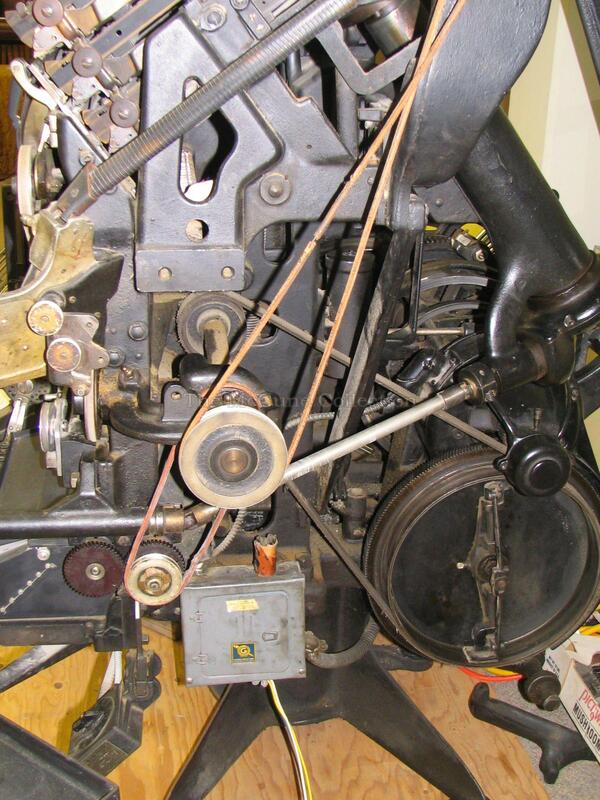 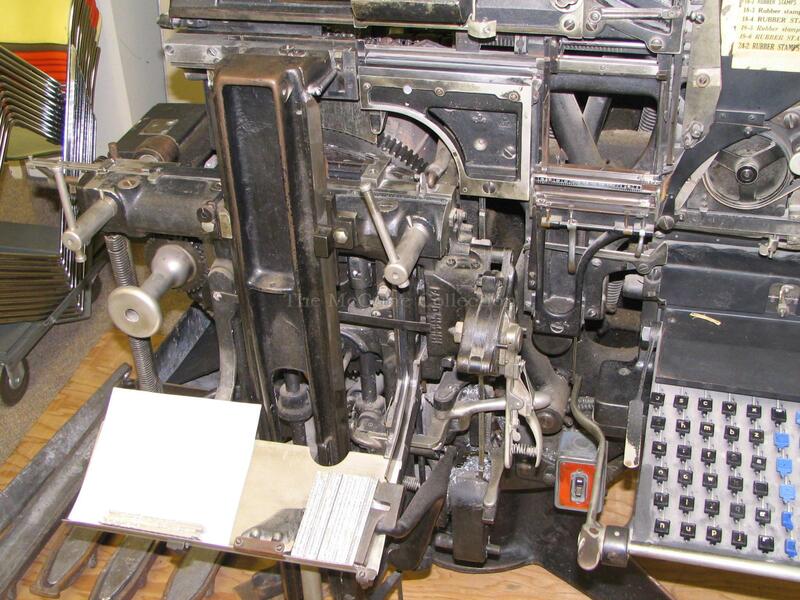 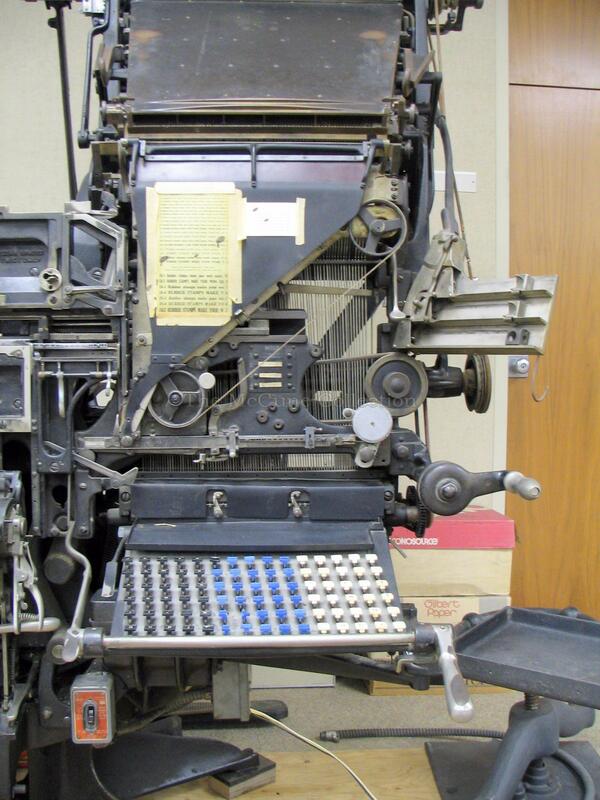 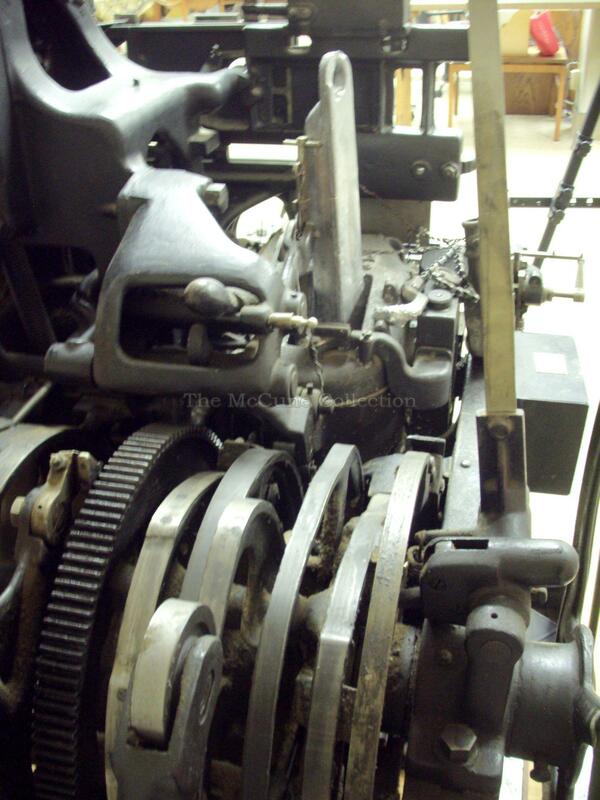 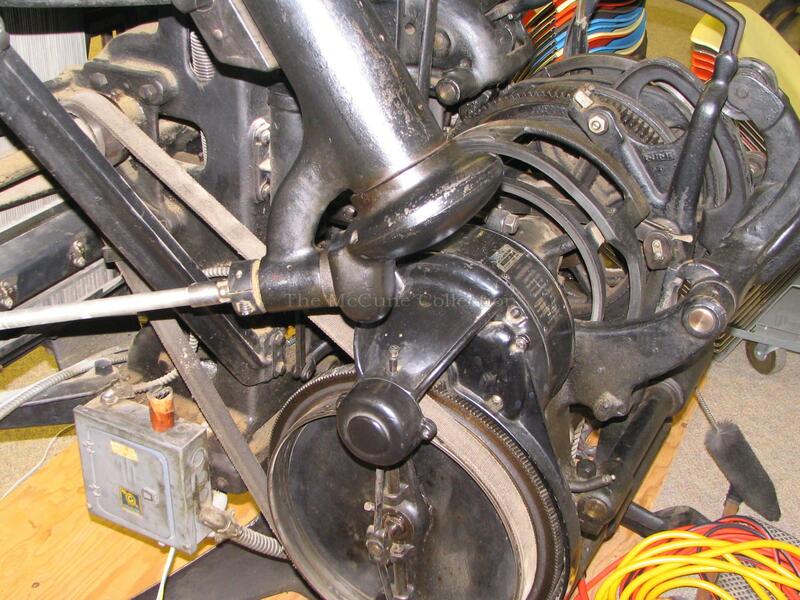 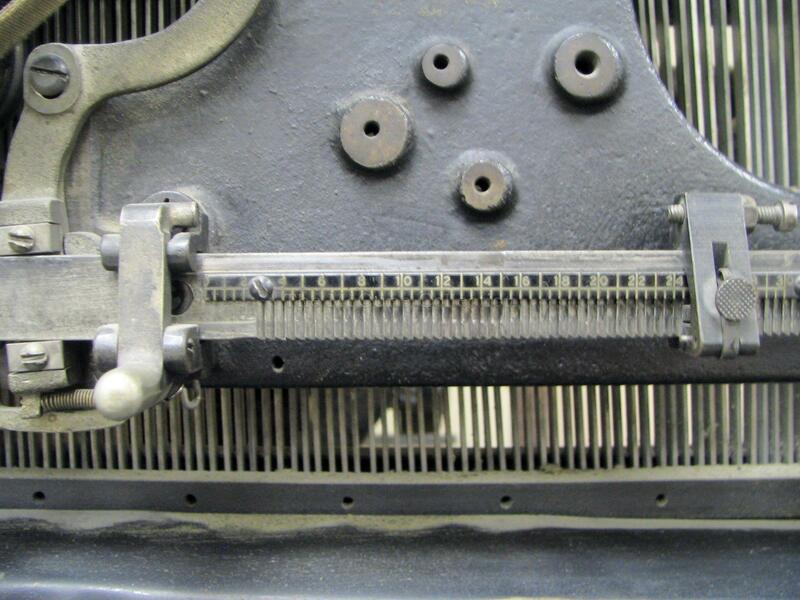 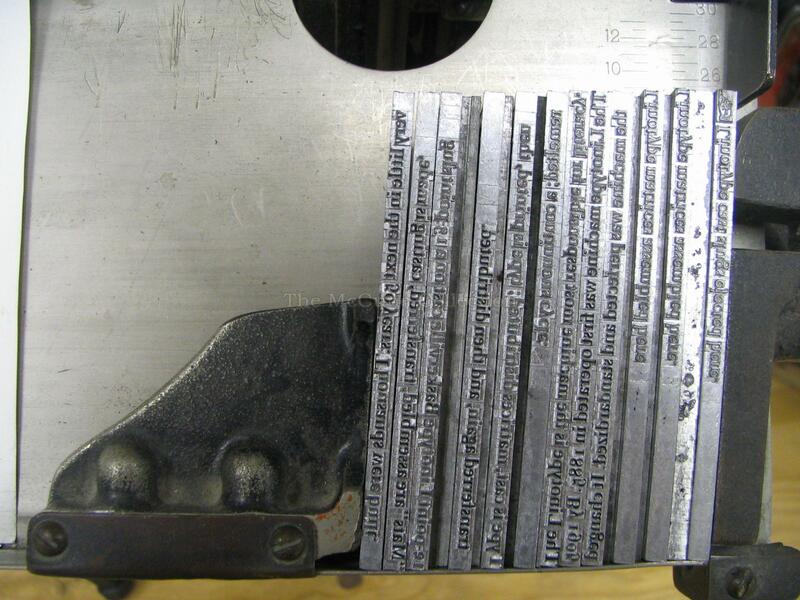 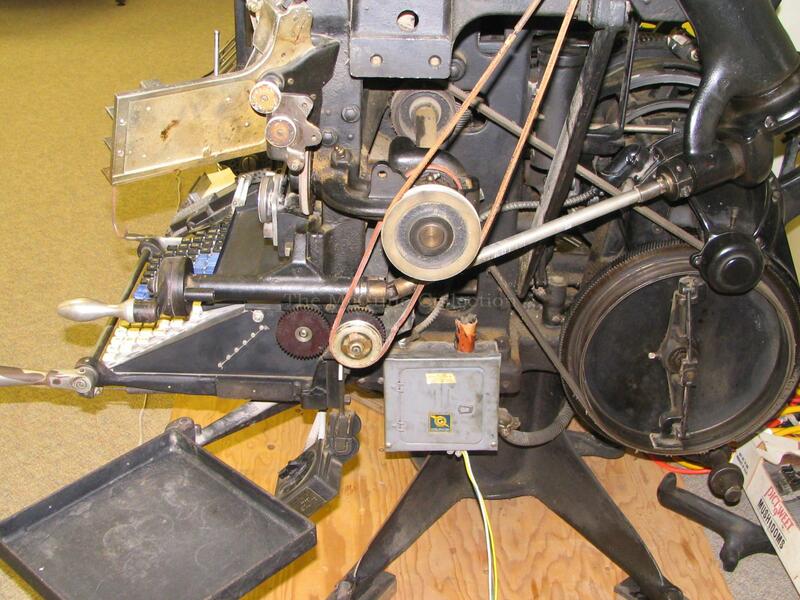 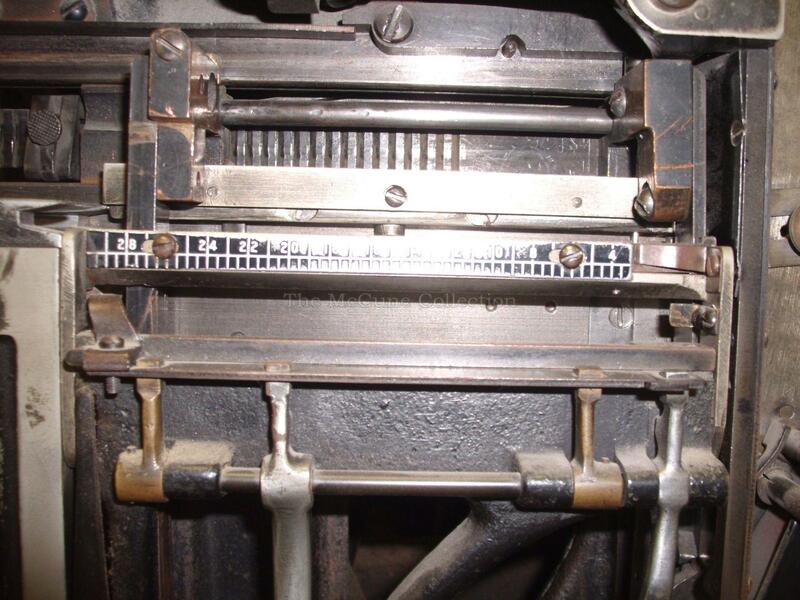 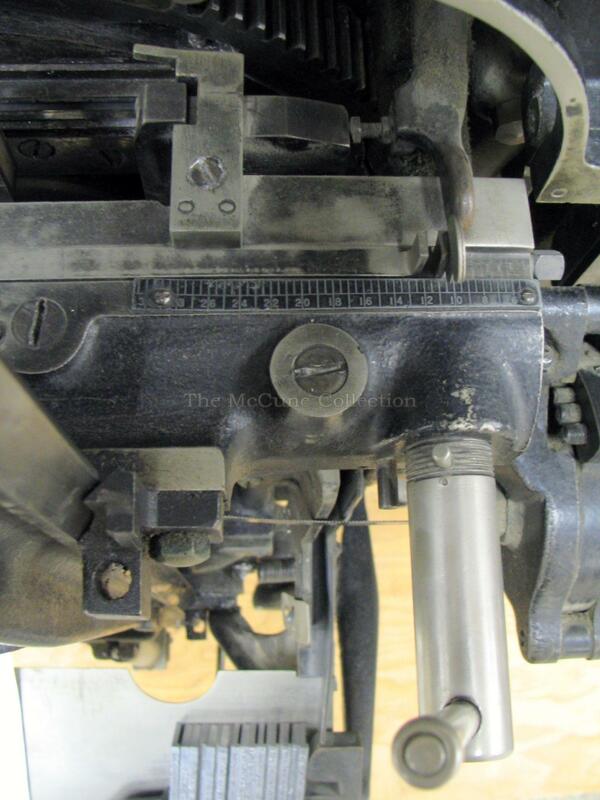 The Linotype was setup with a keyboard of 90 keys [Photo 3]. 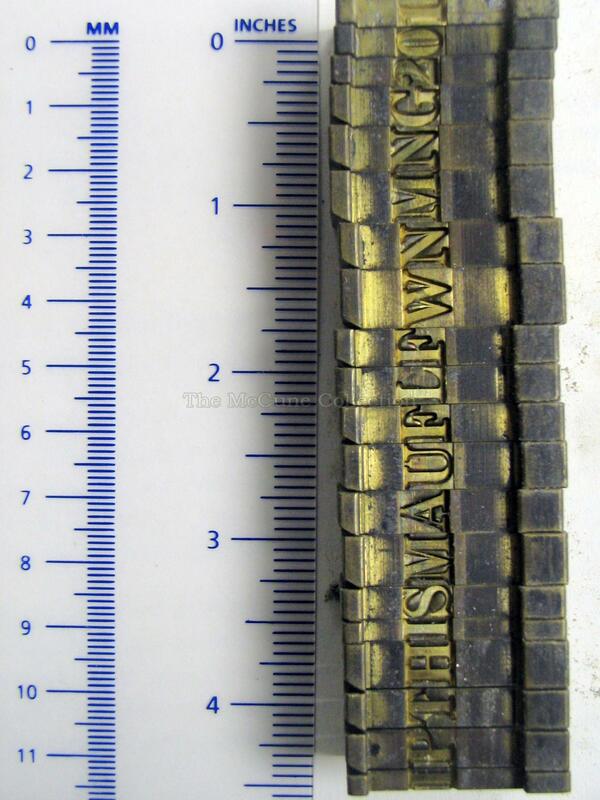 The white section (on the right) contained the upper case letters; the black section (on the left) contained the lower case letters; and the blue section (in the middle) contained small capitals, numbers, punctuations and fixed width spaces. 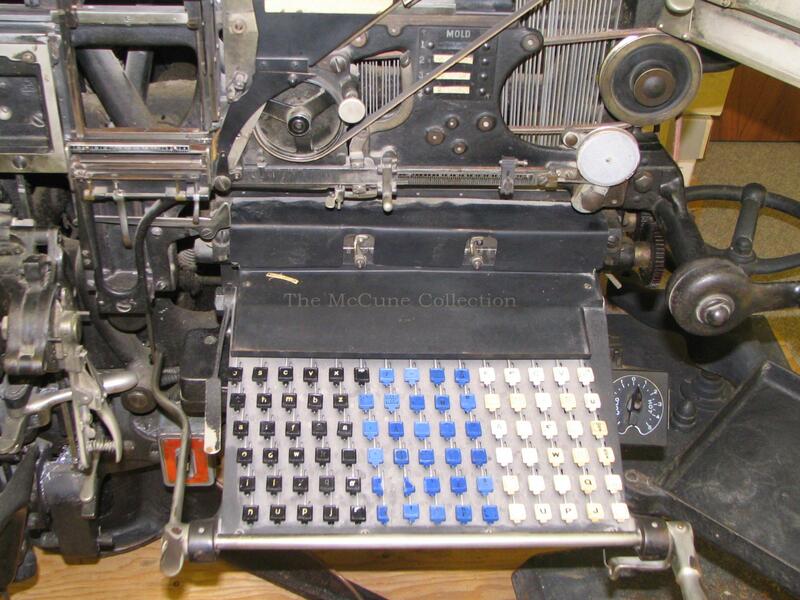 By the use of the keyboard, the operator could type out the text. 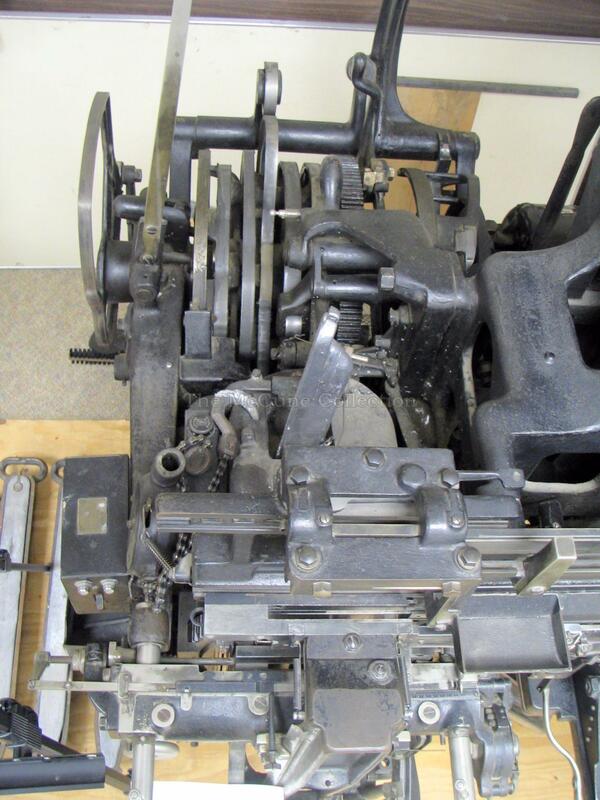 This would then be assembled from the magazines [Photo 4] which contained different size fonts. 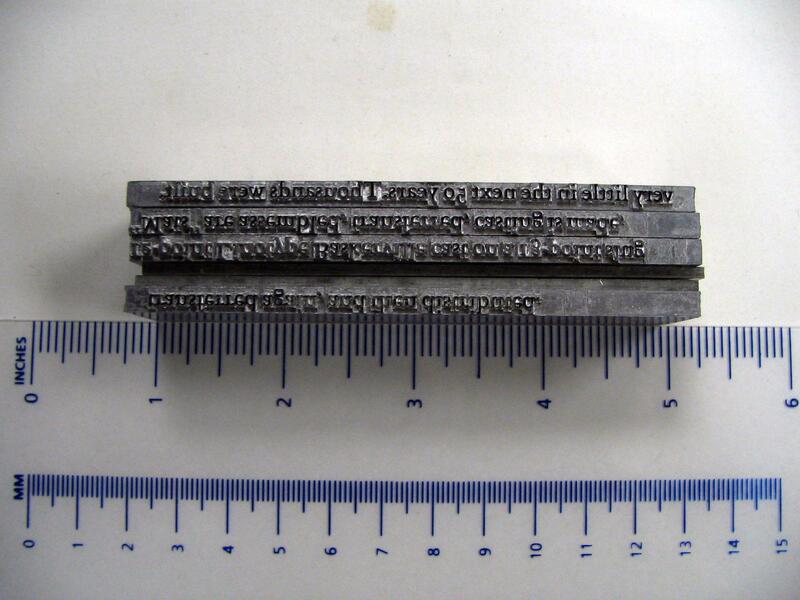 The type matrix [Photo 5] and the spacebands [Photo 6] were used to establish the text that would be made into a line of type (known as a slug) [Photo 7]. 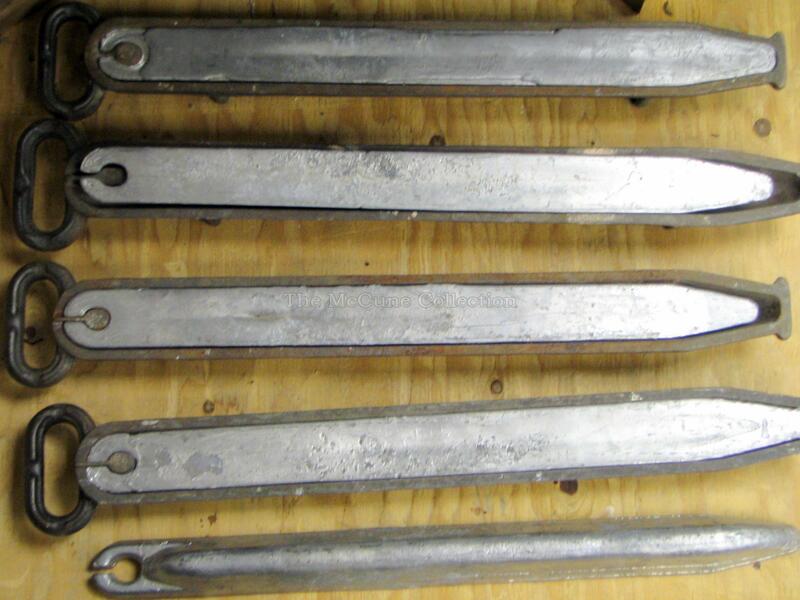 The slug is made when the pig ingot [Photo 8], which is made of lead, is melted and mixed with tin and antimony. 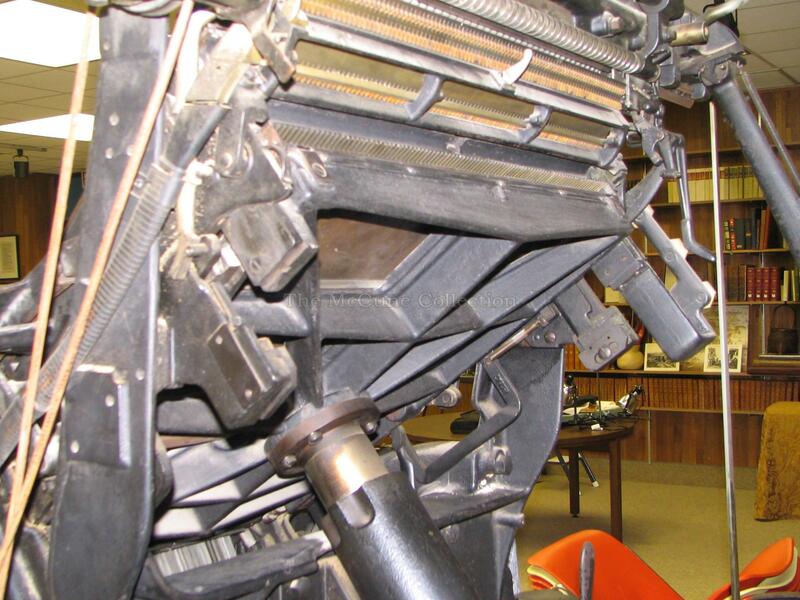 The linotype metal is composed of 4% tin, 12% antimony, and 84% lead. 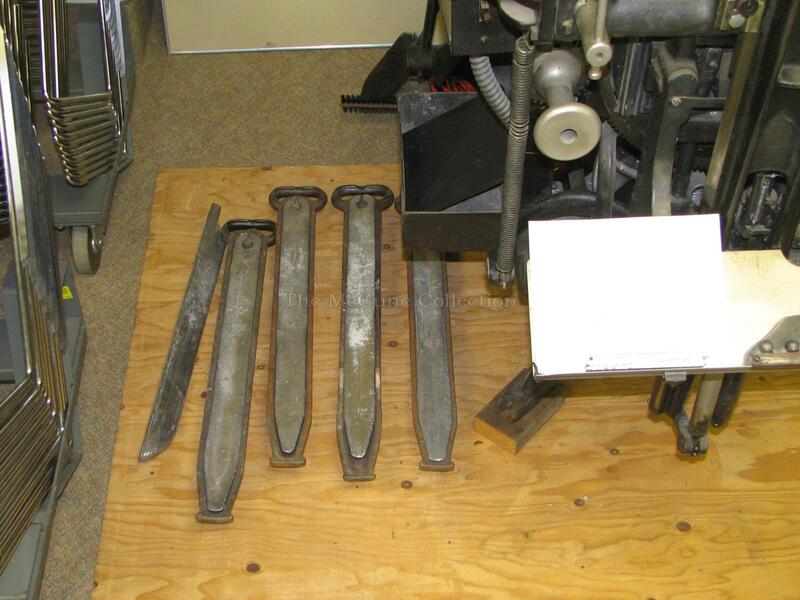 This is melted at a temperature of up to 550 degrees and placed in the mold disk [Photo 9]. 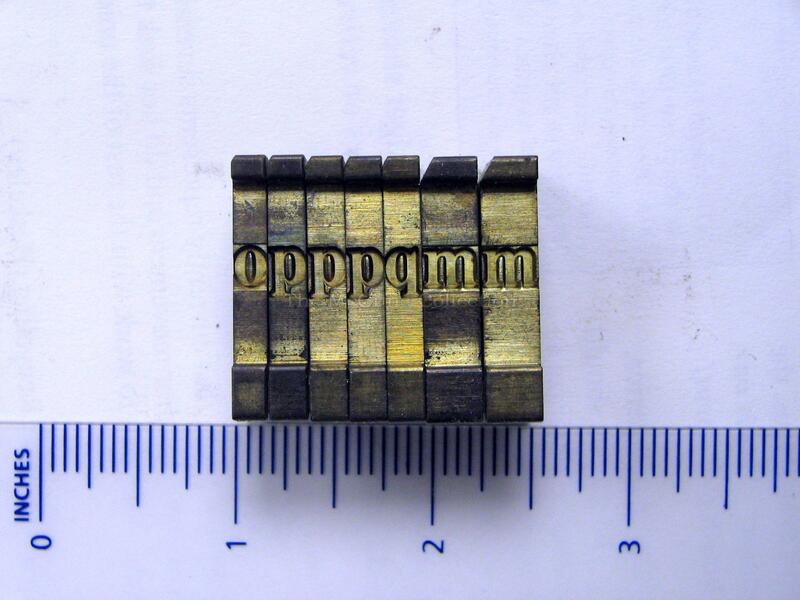 The type matrix [Photo 5] is made of brass and the spaceband [Photo 6] is a steel band which separates the words from each other. 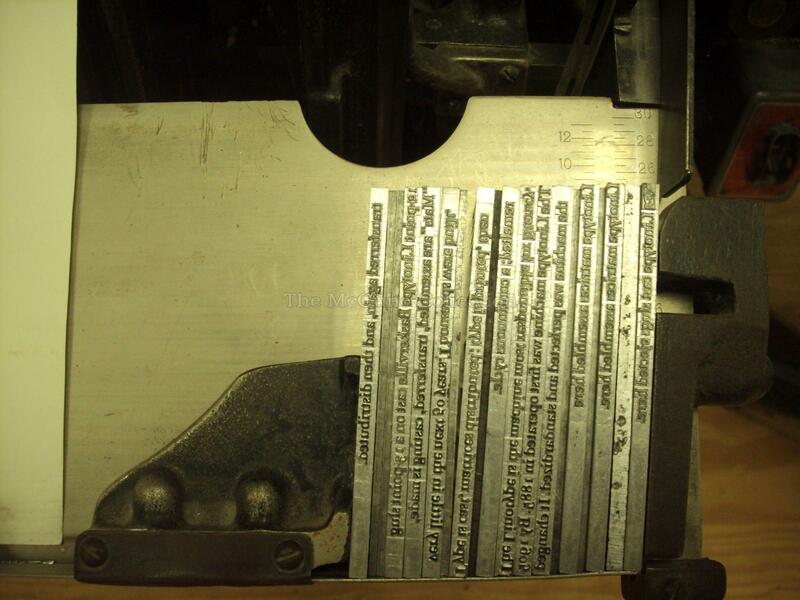 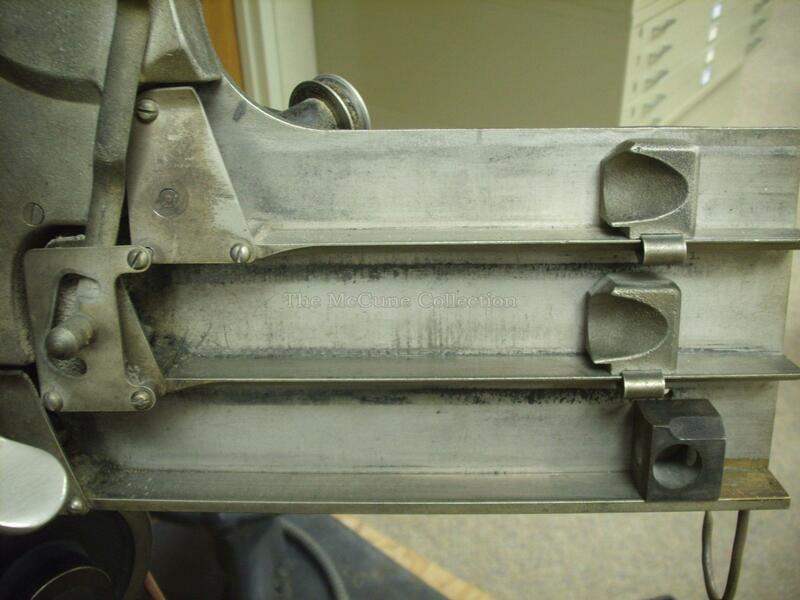 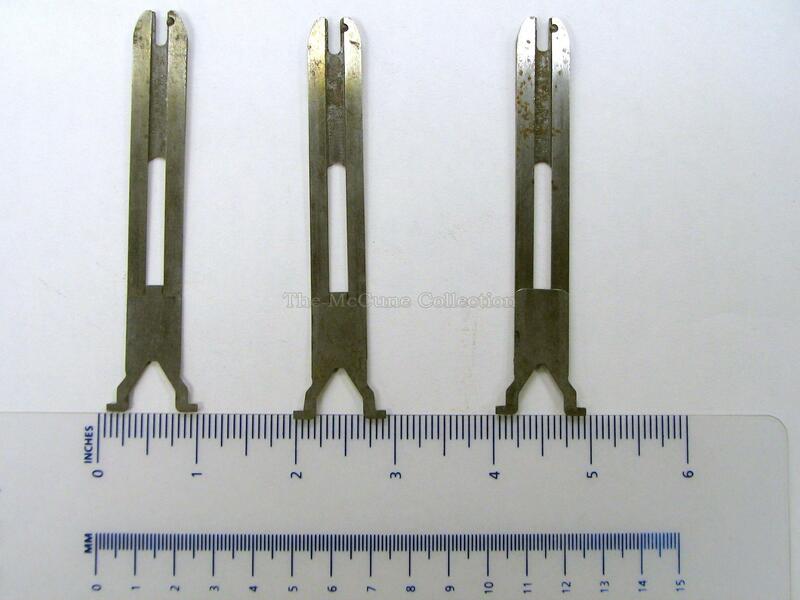 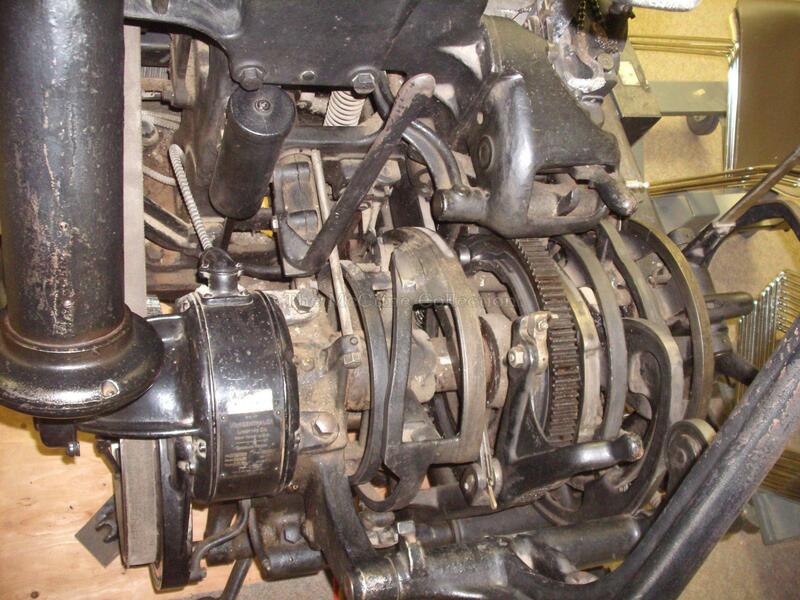 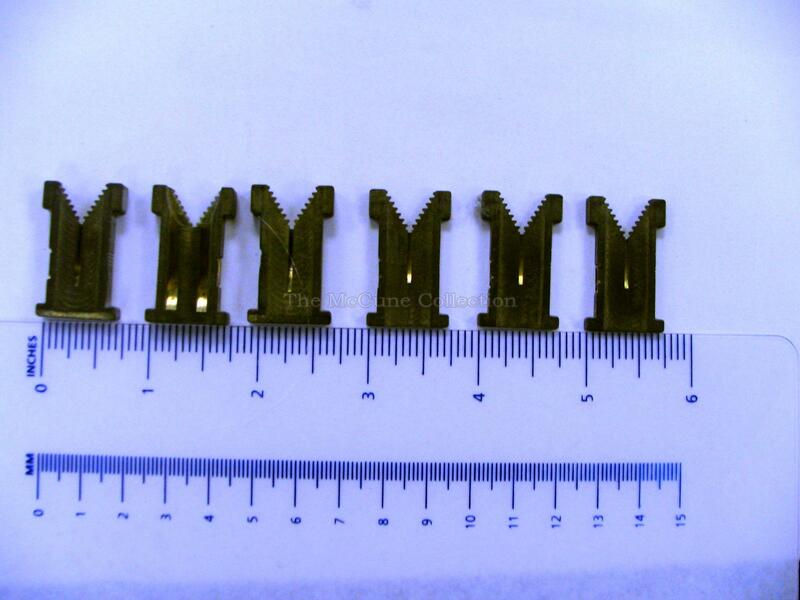 The molted metal is then cast using these matrixes and spacebands which results in the line of type [Photo 7].